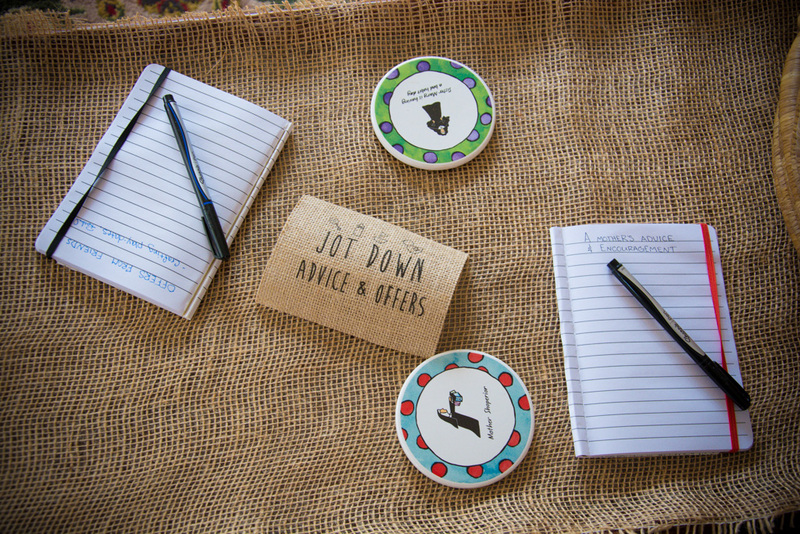 One of the joys of owning a home from the 1920’s is embracing its party nature. 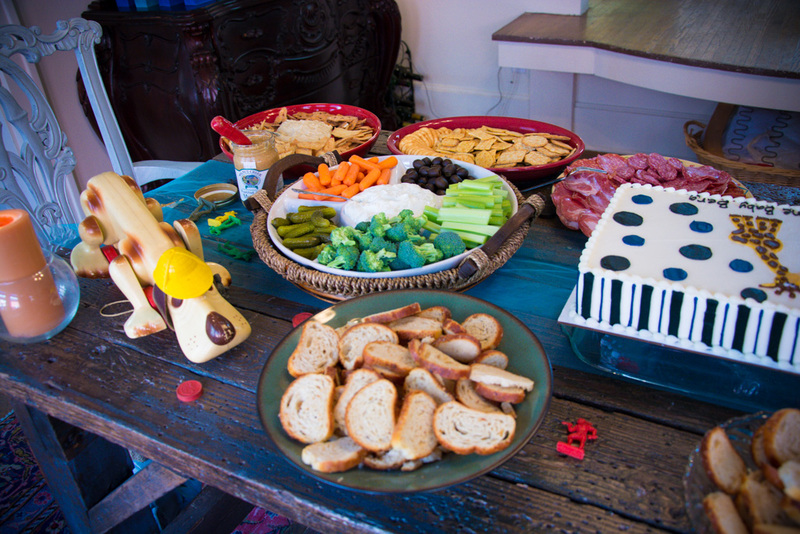 Truly, our home must have a history of hosting parties because it’s perfectly set up to do so. Who are we to go against our home’s nature, eh? 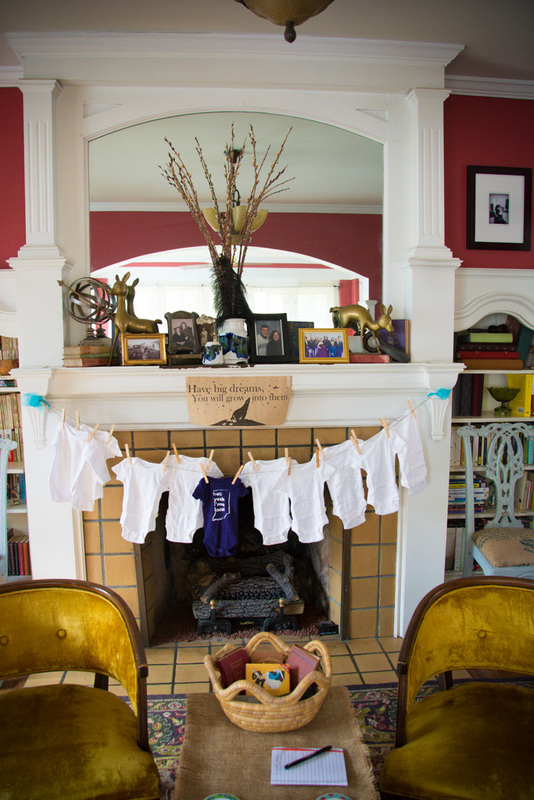 The Harvest Party is a given, but in addition to that this fall, our eclectic home also had the pleasure of hosting a baby shower for a very dear friend. 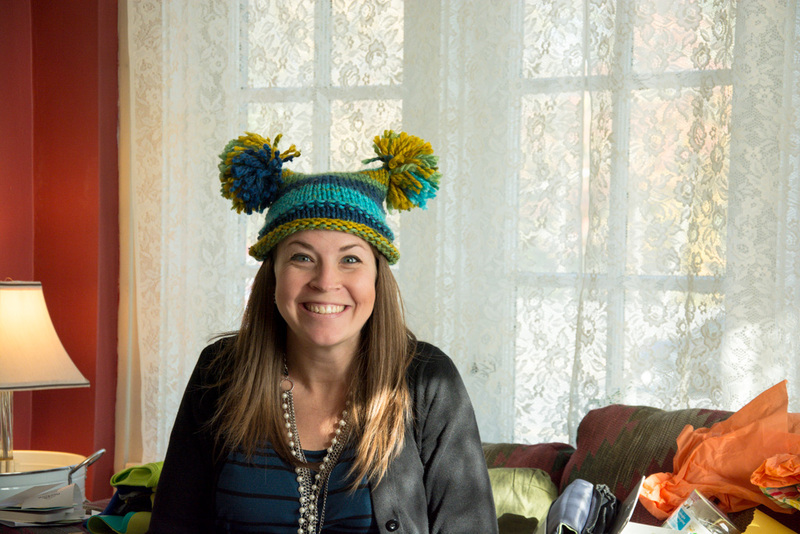 The dear friend posing in a hat made by another dear friend….for the baby, mind you. 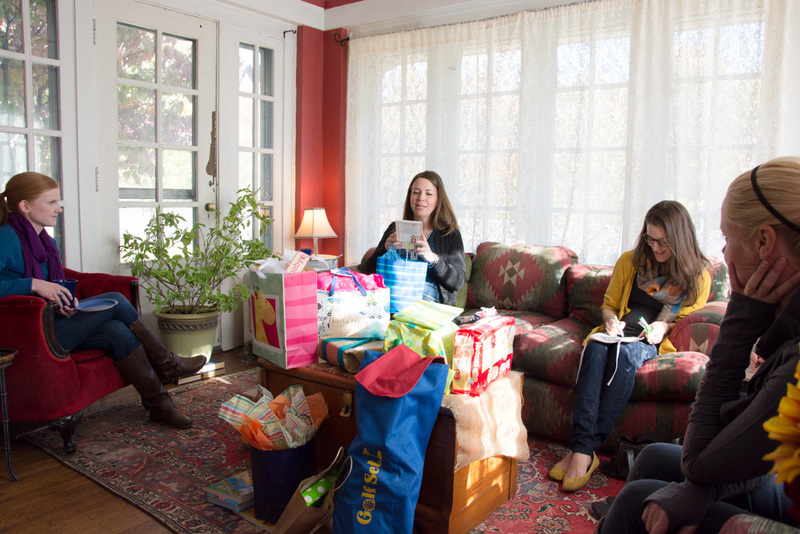 I, along with three other lovely ladies, threw together a chill baby shower. 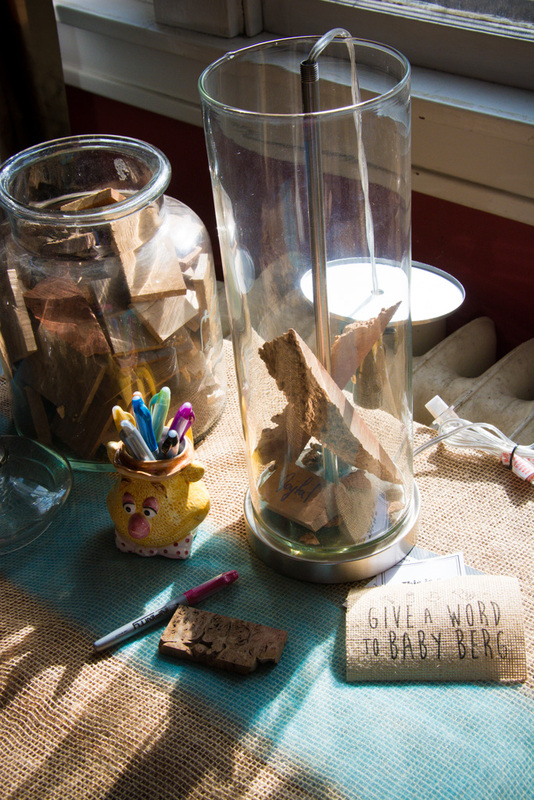 The Give a Word to Baby Berg lamp. 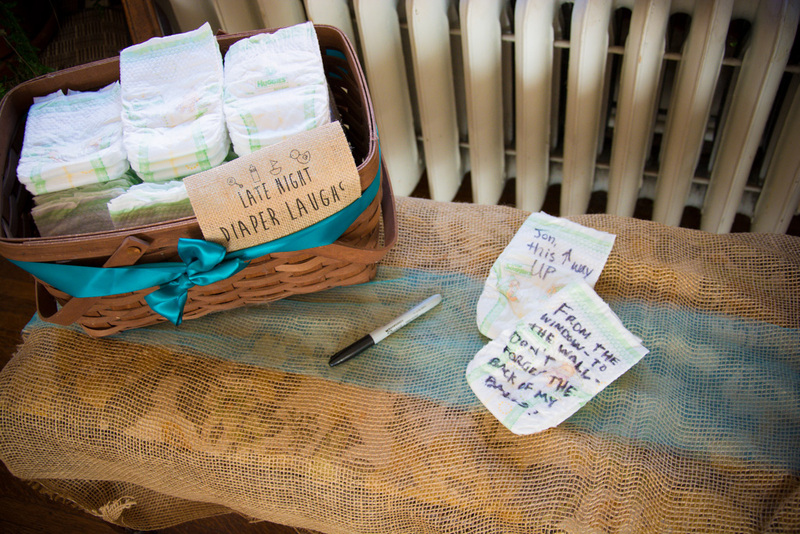 I found a fillable lamp at Target, had a friend ship scrap wood (he collects exotic woods and burl for artwork), and guests wrote words and wishes for Baby Berg. Late Night Diaper laughs. 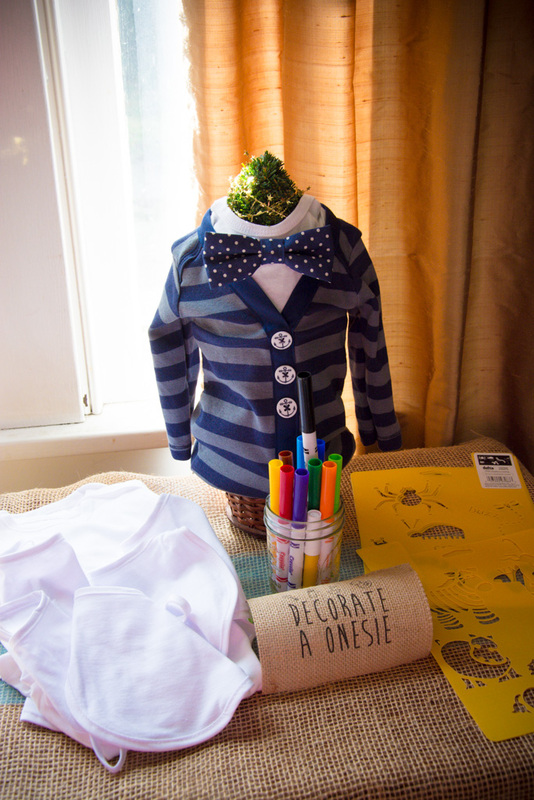 For those late night runs to re-diaper the creature that just woke them up… again…. 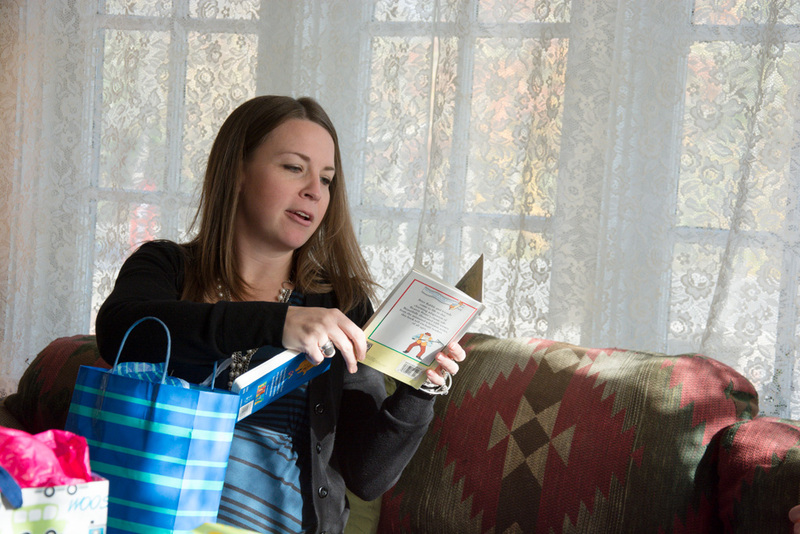 What baby shower is complete without a gifts table? 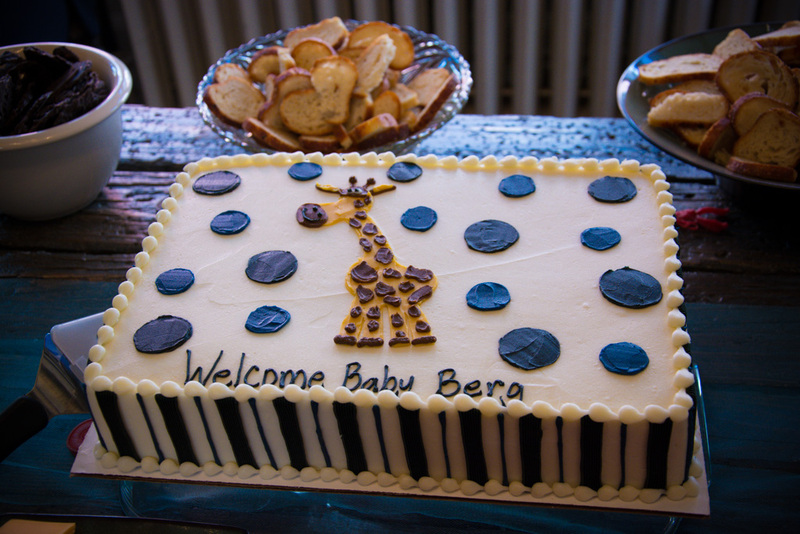 And an adorable and delicious cake. 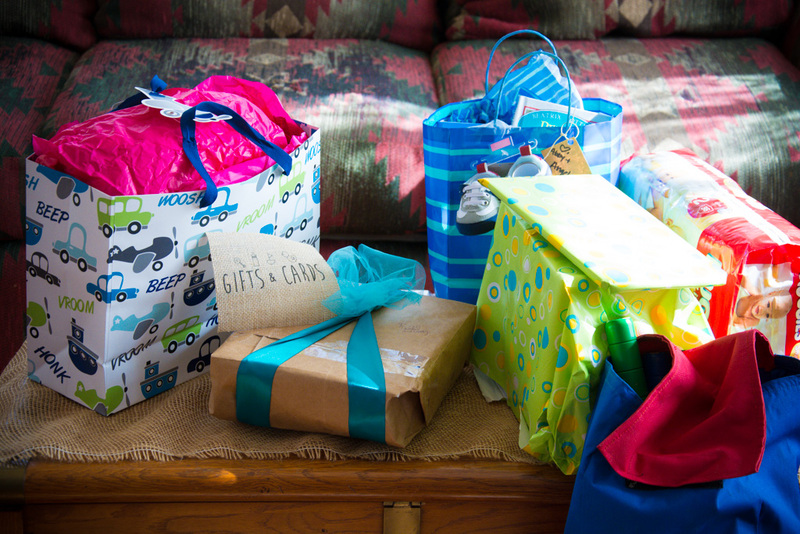 All in all, we’d call it a successful baby shower.